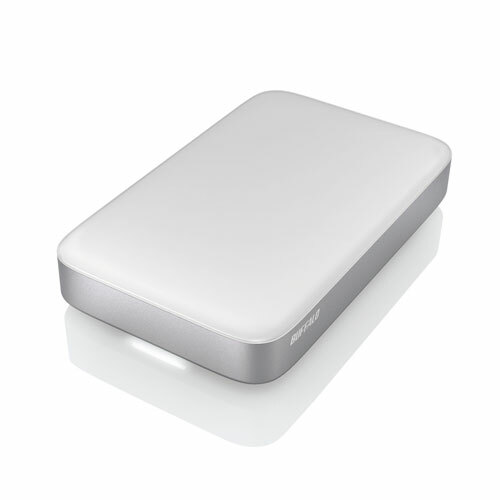 MiniStation offers high speed USB 3.0 bus-powered portable storage in a compact and lightweight chassis. 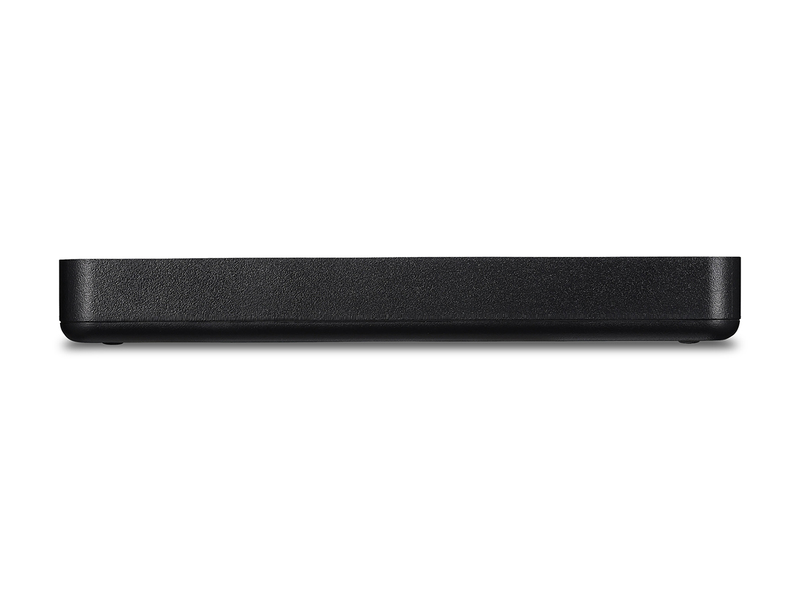 With USB 3.0 support and backward compatibility with USB 2.0, it works with nearly any PC or Mac®, providing interface speeds up to 5 Gbps*. 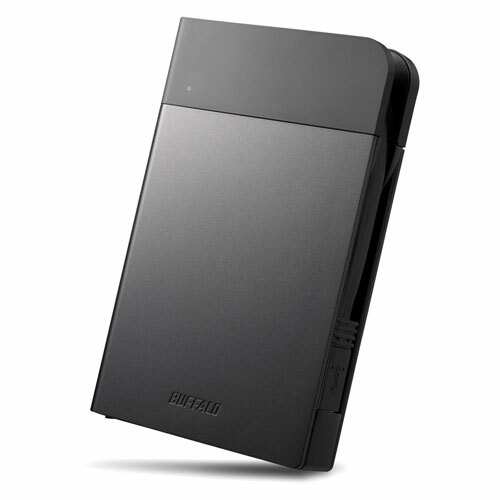 The MiniStation is a simple portable storage and backup device that works with nearly any PC or Mac. 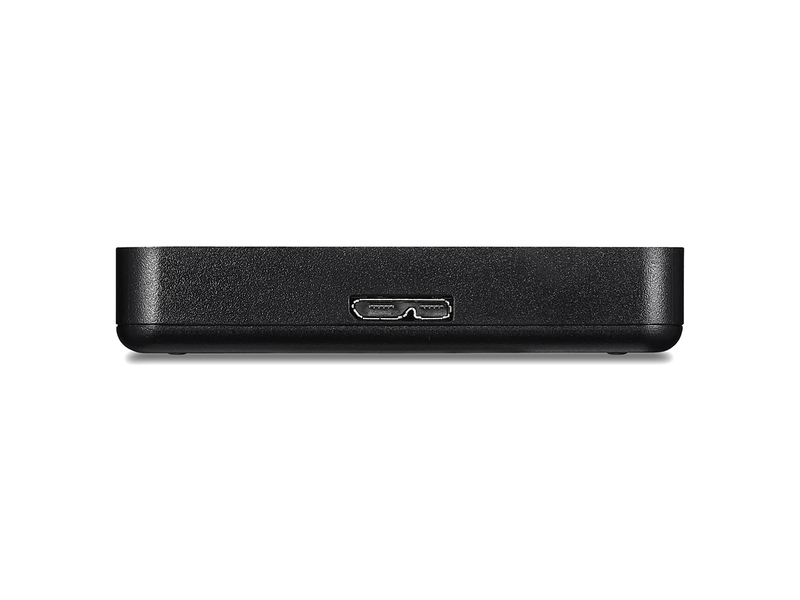 MiniStation provides reliable, easy to use portable storage to quickly expand the capacity of your PC or Mac computer with universal USB 3.0 plug-and-play. 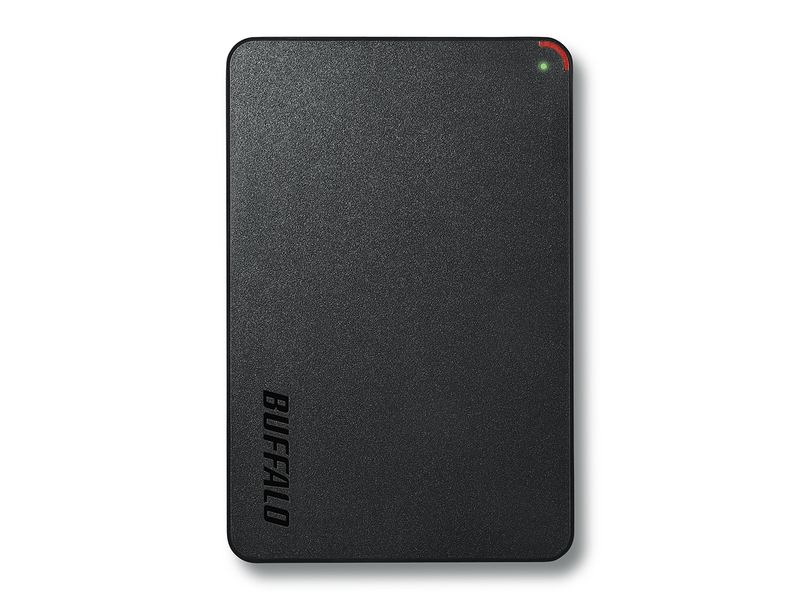 *Only basic external hard drive functionality is supported with this operating system; some included utilities may not work. 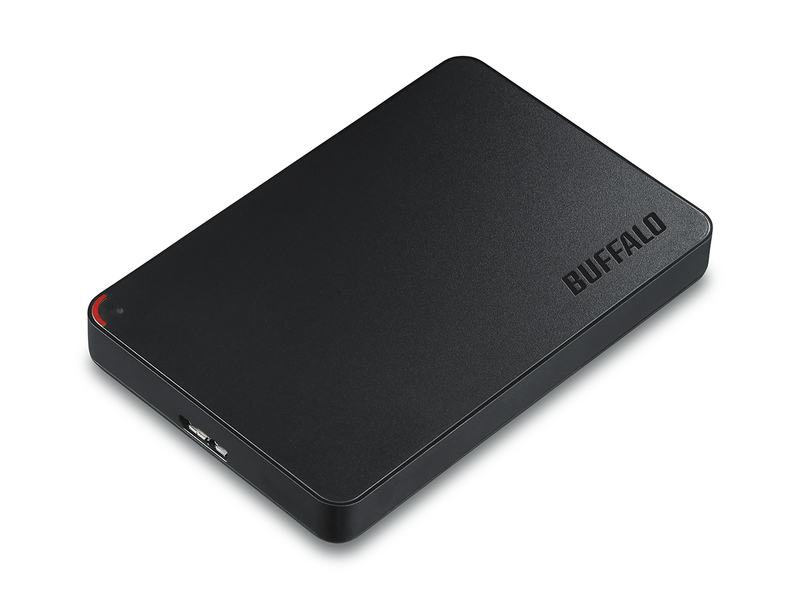 The HDD default format is NTFS; to work with Mac, reformat the HDD using Mac Disk Utility.